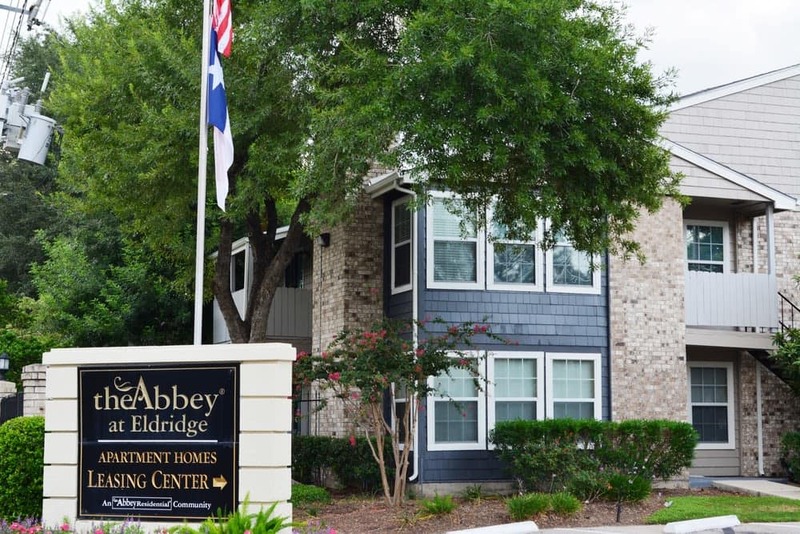 Welcome home to The Abbey at Eldridge. 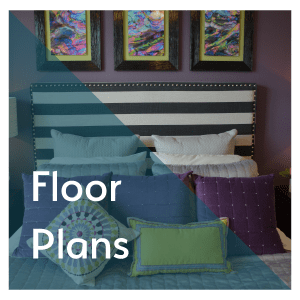 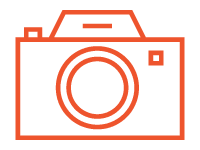 Choose from one and two bedroom apartments and townhomes with luxurious features, such as wood-style plank flooring, a movie theater, and redeveloped interiors. 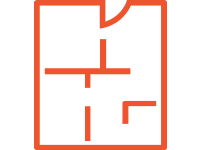 We know your pets mean a lot to you, so our community is pet-friendly, allowing up to two pets per home. 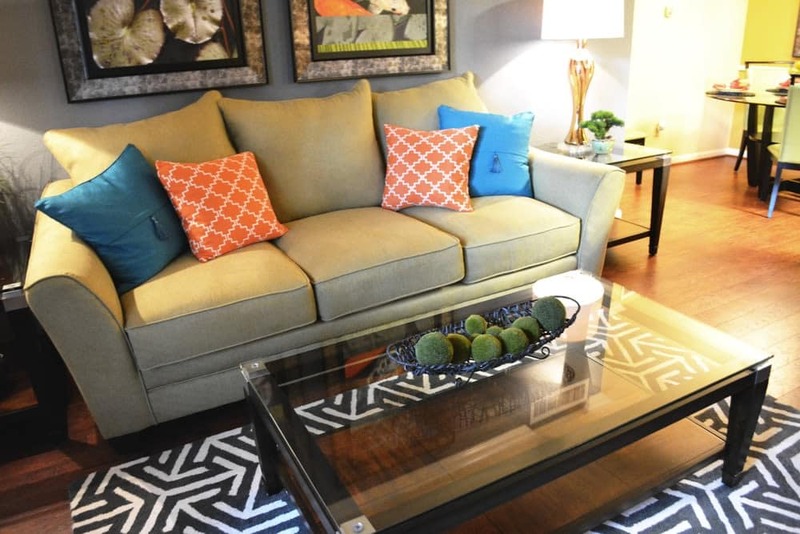 We ensure your year-round comfort with large kitchens and walk-in closets. 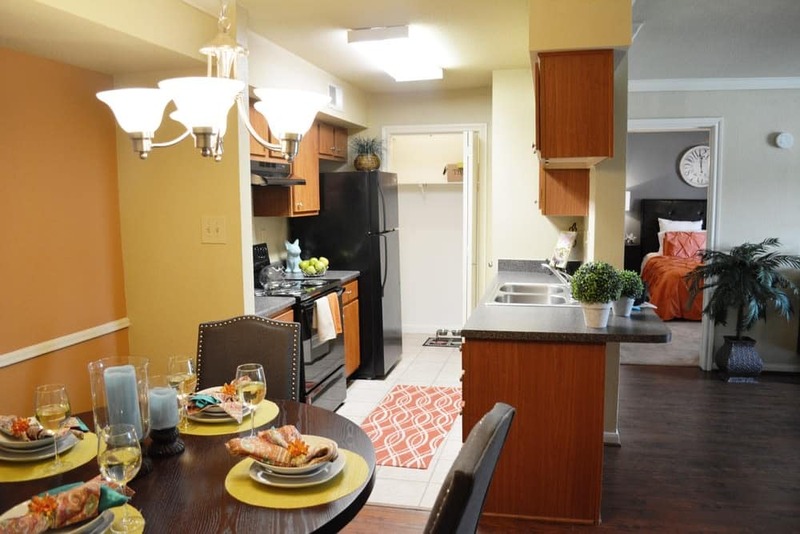 The kitchen offers beautiful granite-style countertops and a full set of black energy-efficient appliances. 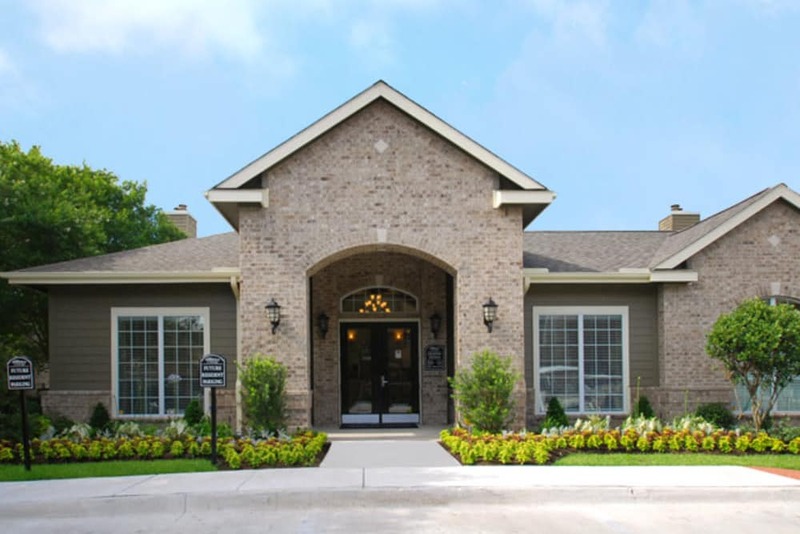 Our apartment community at The Abbey at Eldridge is located in the Energy Corridor of West Houston, Texas. 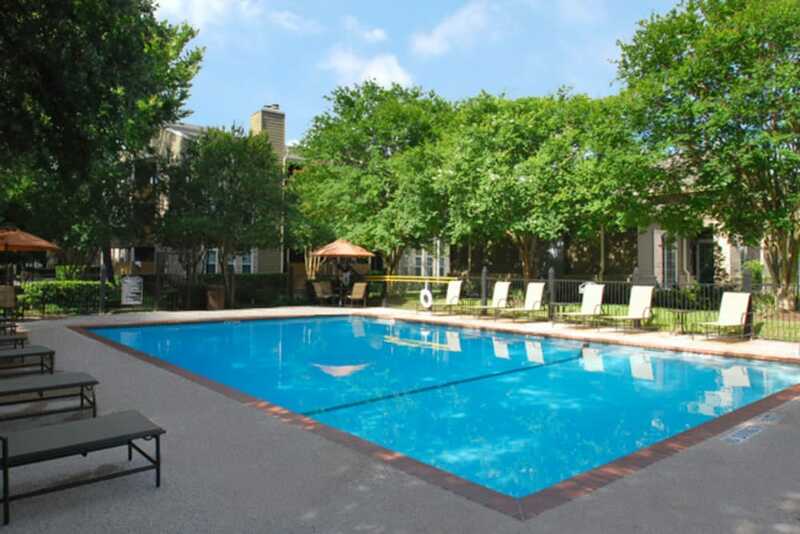 This area provides you with all you need, including access to parks like George Bush Park and shopping at Town & Country Village, West Oaks Mall, and Memorial City Mall. 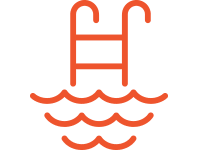 The West Houston Medical Center and employers such as BP Energy Company and Houston Community College are all nearby. 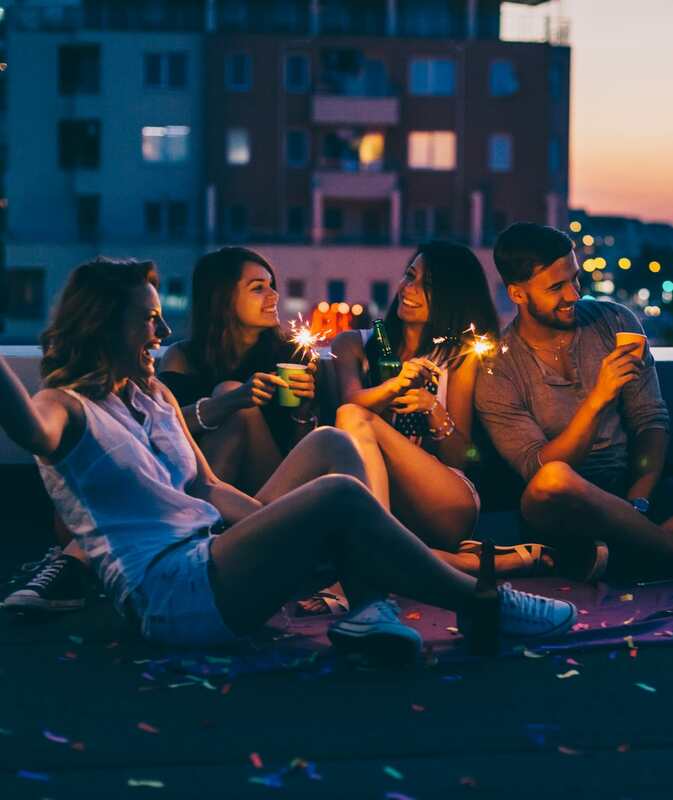 Getting around is easy with our community’s close proximity to the Enclave Parkway, Briar Forest Drive, I-10, Beltway 8, West Park Tollway and Highway 6. 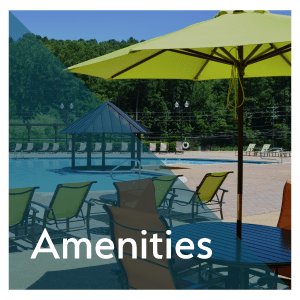 View our amenities page to see a full list of our community highlights. 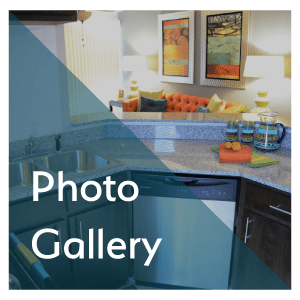 Take a look at our amenities page to see our other apartment features.